Boy this is really turning into one of those weeks isn’t it? 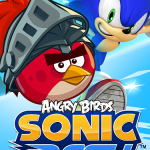 In a move which nobody saw coming, Sega and Rovio have partnered together to announce that Angry Birds are coming to Sonic Dash in a special one off event. 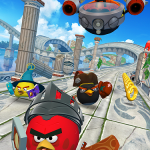 The event starts today and will run for three weeks, featuring a different Angry Bird from Angry Birds Epic each week, including Red ‘Knight,’ Chuck ‘Mage,’ and Bomb ‘Pirate.’ During the game, players can collect special Angry Birds Epic tokens to unlock featured characters. 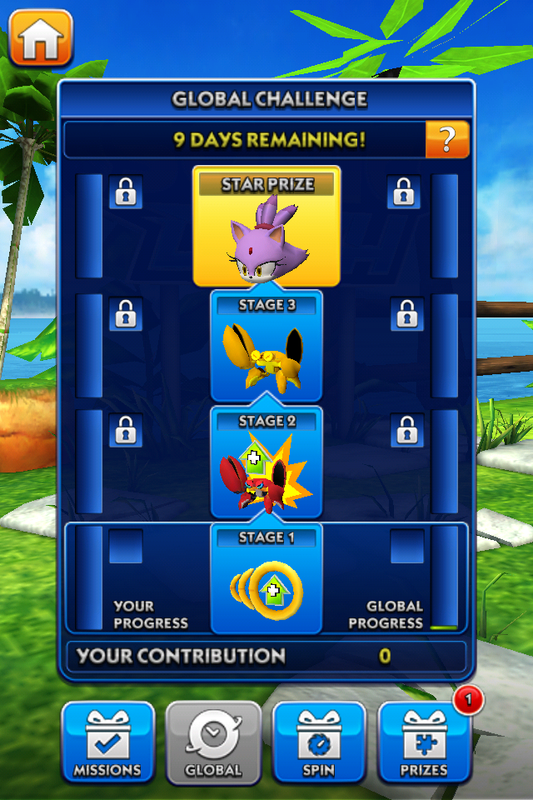 Once a character is successfully unlocked, it will remain playable following the close of the event. 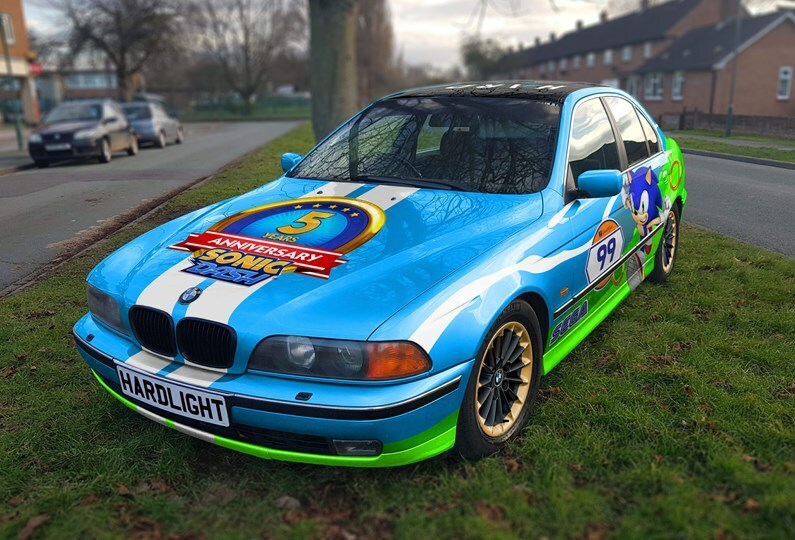 Curiously, Hardlight have removed all traces of the event from their social media outlets yet a press release has still been sent out, it reads as follows. 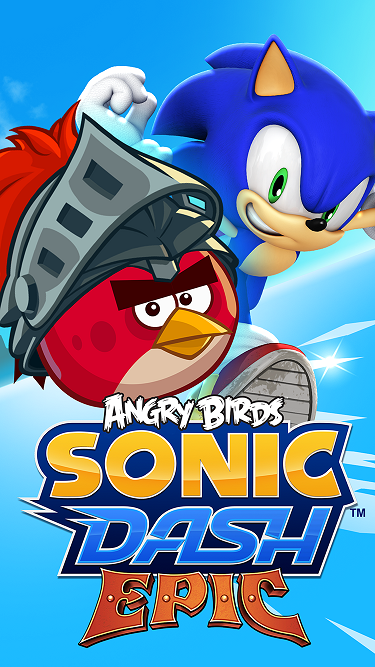 So Angry Birds & Sonic, lets us know your feelings in the comments. 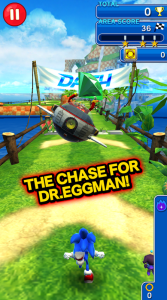 Sonic Dash continues to get more love from it’s developer Hardlight. A new update is now live which adds more content and a community challenge. 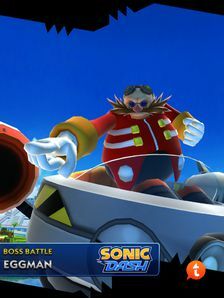 Eggman has been added in the form of a new boss battle, as Sonic you have to dodge missiles and land mines planted by the bad doctor. From what early commentators have said, the boss battle works very similar to the Zazz boss fight, anyone who beats the boss earns a huge bonus score. 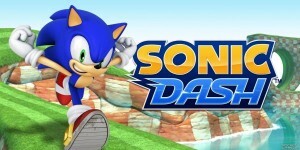 Negative Nancies and Debbie Downers need not speak ill of the lack of Sonic Dash on Android devices as of today, for SEGA and Hardlight Studios have finally released the endless runner onto the Google Play store for free! 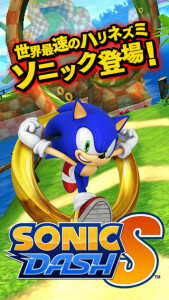 The app’s surprise release follows the tease SEGA had spread from its social media networks just yesterday, and players will be pleased to know that they won’t be missing out on certain events that went down on the iOS version of the game any longer, such as the ongoing Zazz boss battle event tying in with the recent Wii U/3DS release of Sonic Lost World. If you are reading this from your Android phone, I think you know what you have to do! Sonic Paradise reports that SEGA Europe representative Megan Davis has informed them that popular iOS title Sonic Dash will soon be making its way onto Android devices. According to Davis, we can expect an official announcement soon once SEGA has decided on a release date in their upcoming software schedule. When the official announcement is made, we’ll be sure to bring you all of the information here. Are you excited to finally hear this news? Let us know in the comments. Popular mobile game Sonic Dash has recieved quite a hefty update today which has brought in a ton of new features as well as assets which suggest additional characters are on the way. Test your luck with the new Daily Spin. Visit every day for a free spin and win all-new boosters and jackpot prizes including ring bundles and playable characters. Feeling lucky? Then spin again with Red Star Rings. Hitting a spring gives a score bonus that increases with every successive spring reached – reach the next spring and watch your score soar! 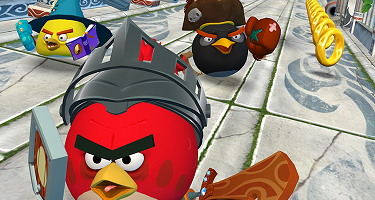 Get smashing enemies for more points. Enemy Combo gives a bonus for every Enemy Combo achieved. Collect all the Rings in a sequence to get an additional score bonus. The final score gets a large bonus at the end of a run. Defeat special golden Badniks for a massive score bonus. 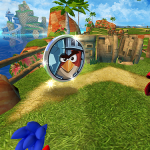 You can now invite your Facebook friends to play Sonic Dash, can they beat your top score? Performance improvements across all devices and bug fixes. According to comments on our forums, the game plays remarkably better with improved framerates and textues. 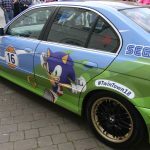 In addition to all the new features and improvements, fansite ‘The Sonic Scene’ was able to find assets which suggest that Cream, Rouge and Silver are going to be added to the game at a later date. 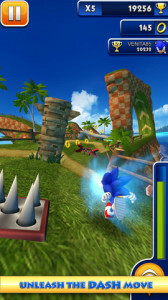 A few days back, SEGA teased the appearance of Shadow the Hedgehog in the iOS endless runner Sonic Dash, but that players would need to get ready for the ultimate challenge. That challenge has since been issued today. 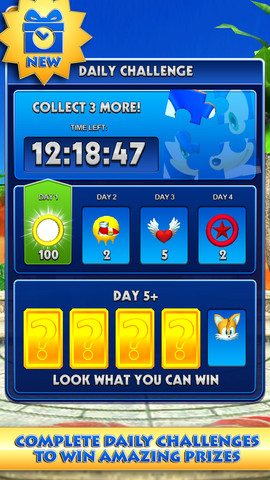 Issuing the first Global Challenge for Sonic Dash, SEGA and Hardlight Studios are giving players the chance to unlock Shadow as a playable character, but there’s a catch! 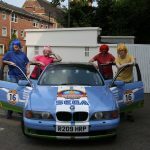 The challenge dares all players to collectively run the equivalent of 100 laps around the Earth in-game. If the 2.5 million mile target is reached by August 5th, participants will be rewarded with the ultimate life form as a playable character. All you need to do is boot up the game on your iOS device and run as far as possible. It’s a team effort, so show those guys the real superpower of teamwork! With the Global Challenge gone live earlier today, the current lap count is at 05 of 100. 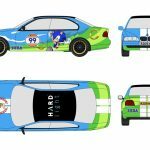 SEGA has just shared the above image on their official SEGA and Sonic Facebook pages along with the message “Get ready for the ultimate challenge!”. The teaser suggests the publisher could soon be announcing that Shadow the Hedgehog will be appearing in iOS title Sonic Dash in some form. Whether he’ll be playable or not, though, is anyone’s guess. We’ll update you when more is revealed. 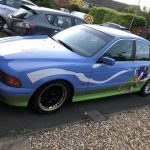 UPDATE: Despite earlier claims that this was a one day deal. It seems that this might be a permenant price drop as iTunes still have it listed as being free and there is no sign of an end date for the new price. 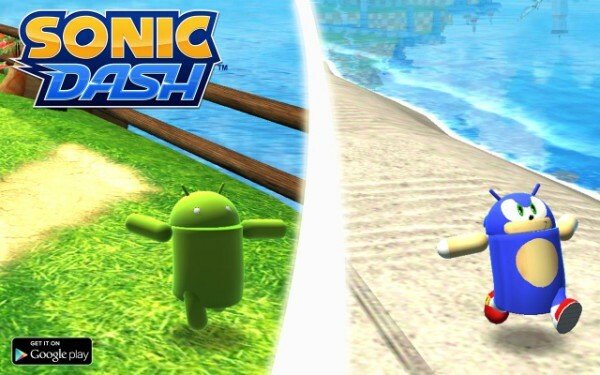 If you’ve yet to pick up Sonic Dash, today might be your lucky day as it’s free to download on iOS. Those of you who already own it, you might be in for a suprise too, several people have reported that they have recieved 10 revive tokens for free when starting the game today. A new update has also gone live, see the details after the break. SEGA weren’t kidding when they said Sonic Dash will be released “soon”, if a report from Pocket Gamer France is to be believed. The website, which revealed a bunch of details about the game on Friday, claims Sonic Dash will be released on the App Store this Thursday. 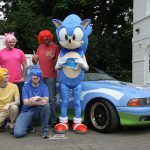 With SEGA only formally unveiling the game today with bare bones details and some artwork, many wouldn’t expect a release so soon. iOS games are often released about two weeks after their announcement and SEGA hasn’t even shown any screenshots or video footage of it. Looking back, though, SEGA did list it in that Hardlight Studio job advertisement last week as a past success, like the game is complete and ready to go. 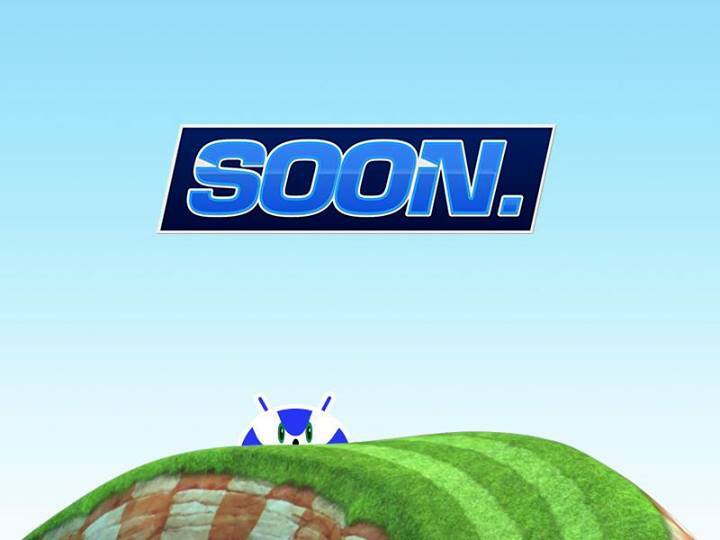 Sega has officially announced Sonic Dash for all iOS devices and is coming “soon”. 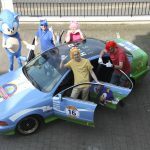 Hardlight Studios, the team behind Sonic Jump, is once again at the helm of this Sonic game (so expect micro transactions.) Not many details have been mentioned so far, but it sounds very much like a 3D infinite runner not unlike Temple Run and it’s expected to include leaderboards as well. 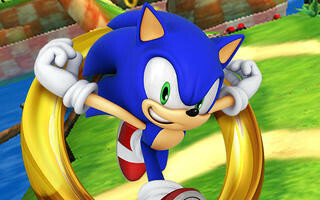 Read on for Sega’s full press release. 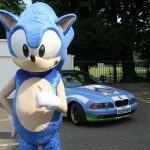 Following our report on Tuesday about Sonic Dash being listed in an Hardlight job listing, SEGA has confirmed to Kotaku that the game is indeed on the way. That’s all well and good, but what about game details, Shadzter? Hit the jump and you shall receive.